How long can you work with your smartphone or tablet on one battery charge? Does it strike you as normal or too short? Do you have any idea if your device’s battery performance is within an acceptable range? 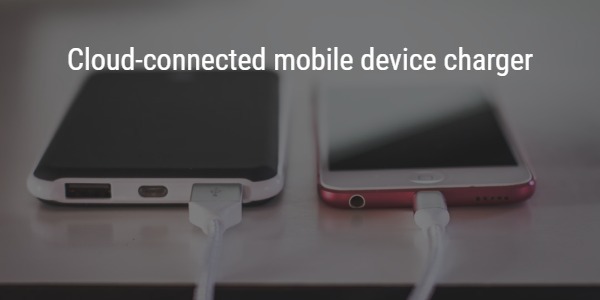 Most of us charge our mobile devices with the charger that came with the package, or some other charger we happened to buy or have lying around. Some people might know that cheap Chinese knock-off chargers are a bad idea. Most people probably just take the charger they have. And every time we charge, we store no data of how that went. How about this idea: imagine a dedicated mobile device charging station, at home and/or at the office. It uses advanced technology (like Anker’s PowerIQ) to always charge your device as fast as possible, while also protecting against overload and other power problems (like Anker’s MultiProtect). It charges until 100% or 98%, whatever is the best for your device, and then stops. If you choose to leave your device in 100% of the time, it knows when to charge and when not. Obviously, it charges with USB cable or wireless Qi. It could even charge laptops over USB-C.
On top of that, it comes with an accompanying app on the device. The app knows what kind of device it is running on, how old that device is (because you registered it with a purchase date), what the battery indicator on your device says at any moment, how much power is being used to charge your device (since it connects to the charger over Bluetooth), and how much you need to charge every day. Even better, since it has this data for tens of thousands of devices, it can give you an idea of how your device compares to similar devices around the world. Hi Peter, your iPhone 8s is 16 months old and your current battery performance qualifies as a B-, which is below average. Click here for more details and ways to check this. The aggregation of all this data allows for global statistics. 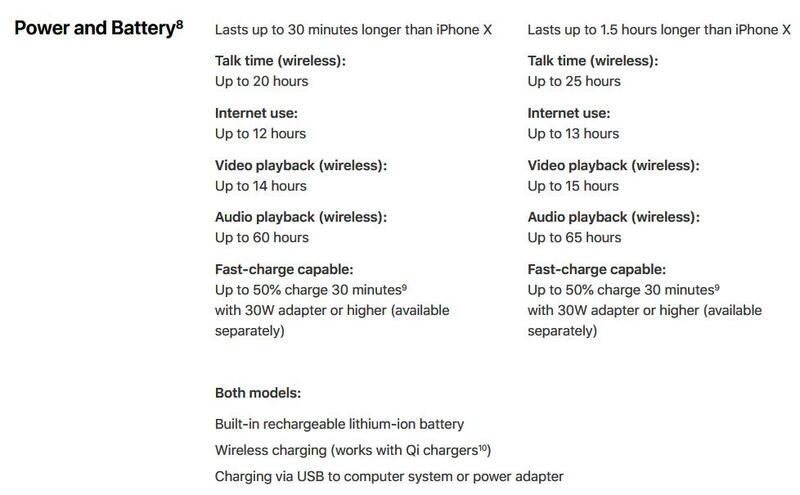 With 2 months after the release of the new iPhone XYZ, there are statistics available, not just the generic optimistic battery performance indicators (“up to 20 hours”). But ‘real statistics’, a bit like the Backblaze hard disk stats, but for batteries. I would welcome an intelligent charger like this. In my opinion, it should come from a company like Anker, Belkin or Mophie.